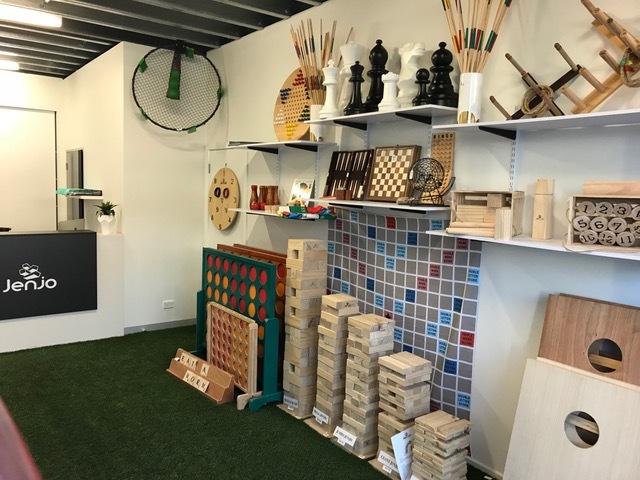 We Sell Lawn Games.Outdoor Games.Party Games.Wedding Games.Board Games. 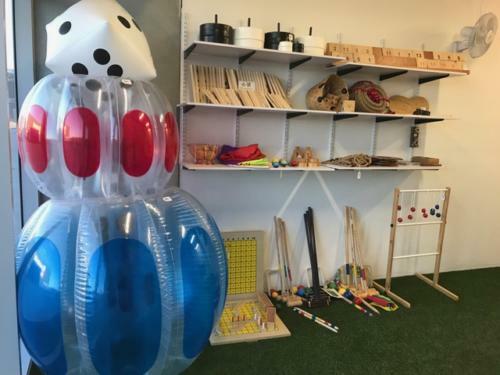 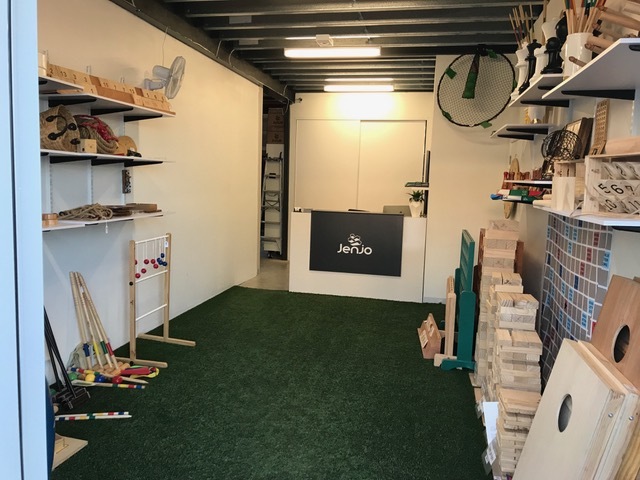 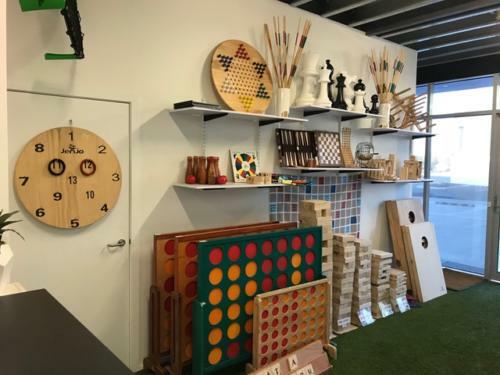 Jenjo Games Pty Ltd is a Melbourne exciting company distributing all over Australia and New Zealand providing our clients with highly crafted lawn games. 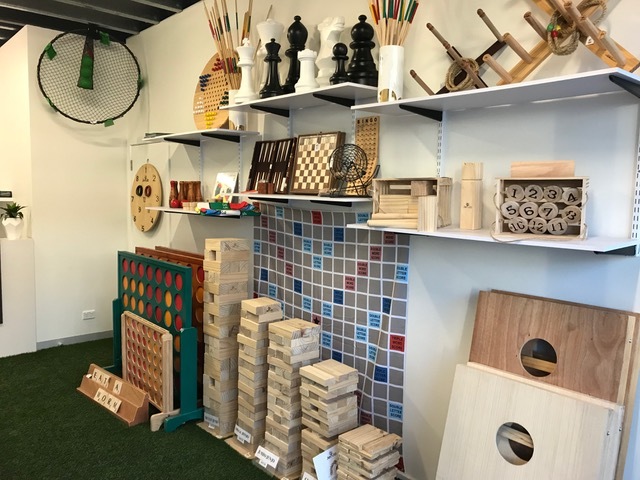 We have over 50 games that we sell to a range of different customers from toy stores, gift & interior stores, weddings, educational & event companies. Our aim is to provide our customers with superior quality and designed products that have successful on sell results. 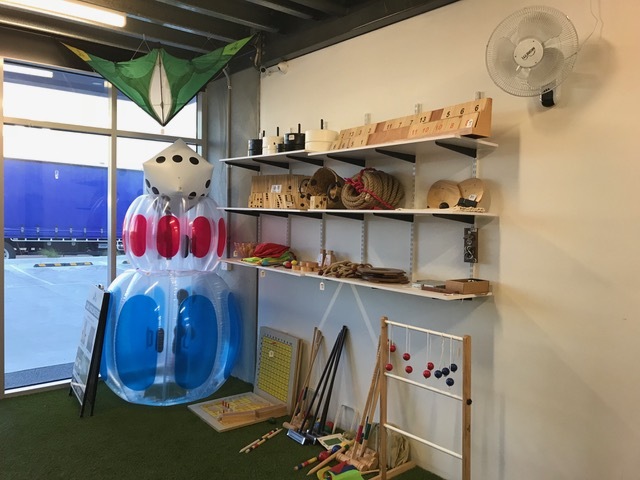 We are continually developing new products and use our experiences gained to give our customers the best on sell results.